Thou art the Father of lights, with whom is no variableness or shadow of turning, and from whom proceedeth every good and perfect gift. James 1:17. From ‘Adoration‘ in Matthew Henry‘s free renowned prayer-book ‘A Method for Prayer’ 1710 edition. 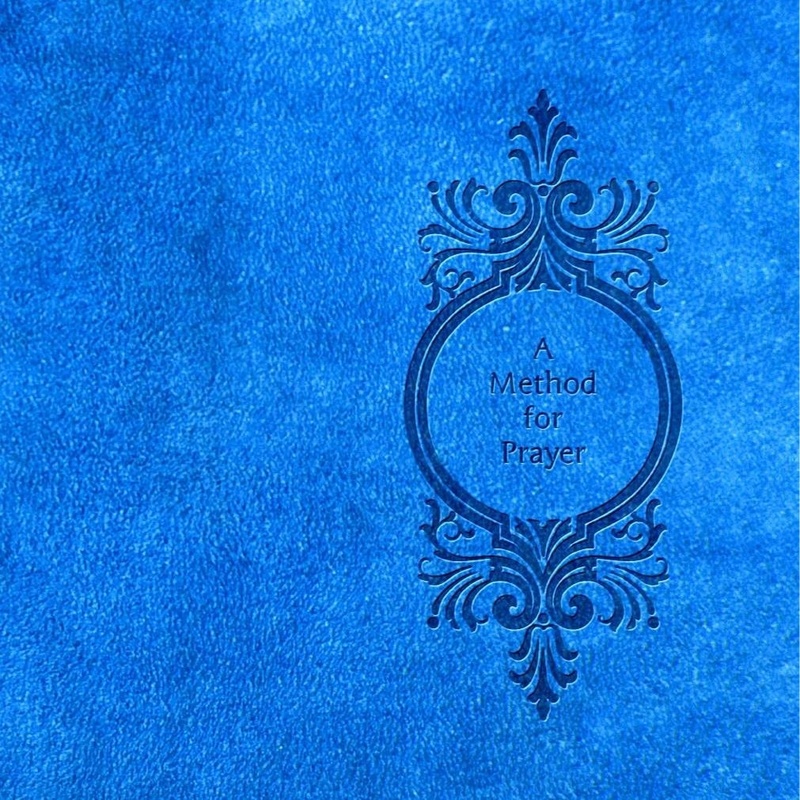 Newly typed with classic prayer-book formatting, and is free to all. With additional prayers and Bible helps -As a Glossary of 2400 words of the KJV, -A collection of devotional prayers to Jesus Christ, called My Affection, –Psalm 119 written in poetic form, -and a daily Bible reading plan. This entry was posted in Adoration quotes and tagged -My Affection, A Method for Prayer, A Paraphrase on the Lord's Prayer, Addresses to God upon particular occasions, Adoration, audio mp3, Authorized King James Version, Authorized King James Version Bible, Bible, Bible reading plan, Bible Study, Christ, Christianity, Conclusion of our Prayers, Confession of sin, Devotion, Devotional reading, Facebook, Free, Free devotional, Free download, Free eBook, Free Glossary for the KJV, Free Prayer book, Free Prayers, God, Google+, Holy Spirit, Intercession, Jesus, Jesus Christ, KJV Bible, KJV dictionary, Login, Lord, Lord's Prayer, Lulu/stevekindorf, Matthew Henry, Matthew Henry Commentary, Matthew Henry-1710 Edition, Method for Prayer, Petitions and Requests, Prayer, prayer book, Praying, Psalm 119, Puritan, Puritan devotions, Puritan prayers, Religion and Spirituality, Sola, Some forms of Prayer, Son of God, Thanksgiving, Tools. ← In your name, I am forgiven. Luke 24:46, 47; Acts 10:43 & 22:16; 1 John 2:12.